Homeowners looking to install new custom flooring in Johns Creek Georgia rely on Select Floors and Cabinets for the best selection of luxury vinyl flooring. 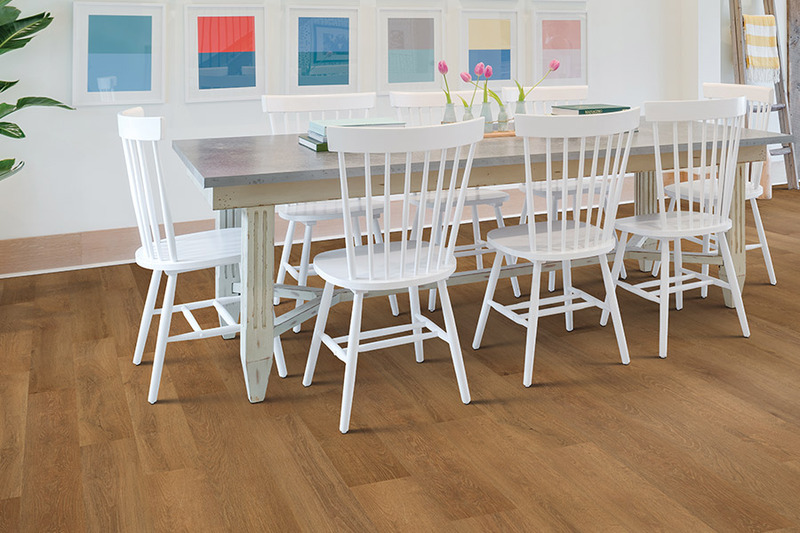 Luxury vinyl flooring such as luxury vinyl tile (LVT) or luxury vinyl plank (LVP) look and feel just like real tile or real hardwood flooring but are offered at a much more affordable pricepoint, making it a great choice for replacing your floors on a budget. Luxury vinyl flooring looks great and many people can’t distinguish luxury vinyl flooring from traditional hardwood or tile floors. LVT and LVP go great in basements, man caves, home offices, even bedrooms. 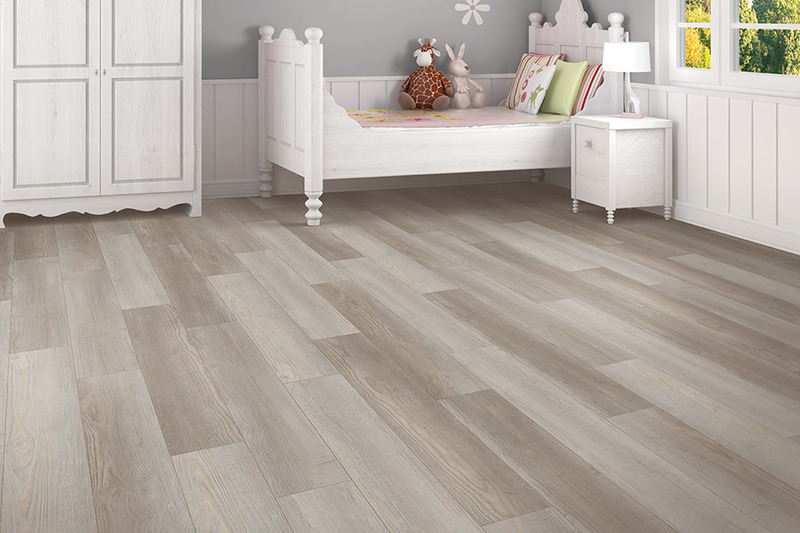 We have a huge selection of luxury vinyl flooring and our installers can help you pick out the best style for your space. Schedule your luxury vinyl flooring installation in Johns Creek today by calling our professional flooring installation contractors at 770-218-3462.